Criminal Defense Attorney: What Are Your Lawyer's Responsibilities? What Are Your Lawyer’s Responsibilities? When you hire a lawyer, chances are you’re in a situation where you need the guidance and assistance of a legal professional. Perhaps you have found yourself facing some criminal charges, or you were caught driving while under the influence, and have chosen to work alongside an attorney throughout the duration of the legal battle. The reason you hired a lawyer was because you wanted to increase the chance of your case being successful. You wanted the best possible outcome in the court ruling, and having a lawyer work on behalf of you was the best option. That being said, a lawyer/client relationship isn’t always perfect. Because it’s a professional relationship, there will be instances when the two of you don’t see eye-to-eye. Lawyers are hired to work for you, represent you, and help you in court. But that doesn’t mean they are going to be perfect all the time. If you have worked with a lawyer in the past, have had a difficult time forging a healthy professional relationship, and are looking to hire new legal representation, you’re in the right place. Today we’re going to be listing out the signs to look for and reasons that you should fire your current attorney. While some client/lawyer issues can be resolved, there are certain scenarios that may prompt you to fire your legal representation and find a lawyer who you feel confident in. So continue reading to learn more, and if you’re looking to hire a new DUI or criminal defense attorney, schedule a consultation with a lawyer at Murphy & Price, LLP today. Before you part ways with your lawyer, it’s important to ask yourself a few questions about the professional relationship. Is the conflict stemming from something I did or a way that I reacted? Will firing my current lawyer and hiring a new one hurt my case, or will it be beneficial to the overall outcome? Is this the first time I’ve changed lawyers, or is this something I do often? While it’s easy to point fingers in a difficult situation, it’s essential that you ask yourself these questions before firing your current lawyer. Are you in a conflict because of something the lawyer did, or was it a miscommunication on both parts and can be resolved? Will firing your lawyer work toward benefiting your legal case, or will it eat up valuable time and resources? Do I fire my lawyers often? Switching lawyers often within a short window of time looks suspicious to the courts. That being said, there are very legitimate situations and behaviors in which letting your lawyer go is reasonable and the best decision. If your lawyer is not communicating clearly or consistently, they are acting and working in an unprofessional manner, they aren’t working or acting in you and your case’s best interest, and do not handle situations with a sense of urgency, it might be time to fire your legal representation and look for another lawyer. 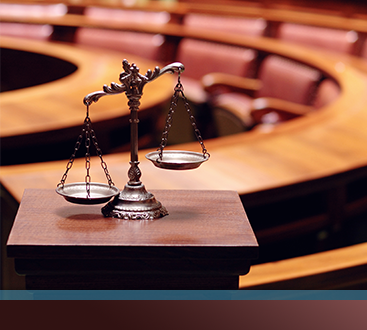 Part of the success of a legal case is clear communication between the lawyer and the client. If the lawyer isn’t communicating with you well, this could be a sign that you should go separate ways. Not responding to emails, phone calls, or any questions you may have is unprofessional and is not working toward the case. You should never feel as if you are being deprived of valuable information about your case. You and your lawyer should be working as a team, and without proper communication from their end, resolving the situation at hand will not happen. Does your current lawyer waste time in meetings, fails to value your time, and is not regarding your case with a sense of urgency? If so, then it’s time to part ways. Your lawyer should be working with you on your case in an time-sensitive, professional manner. 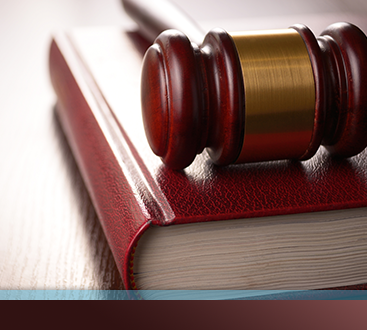 You want a lawyer who treats your legal situation with care and respect, and who shows dedication toward the case. If the attorney fails to show dedication, compassion, or understanding toward your situation, then take it as a sign to say goodbye and work with a new attorney who is dedicated to working in your best interest. There is no reason you should not be working with a lawyer who handles your case with care, dedication, and compassion. 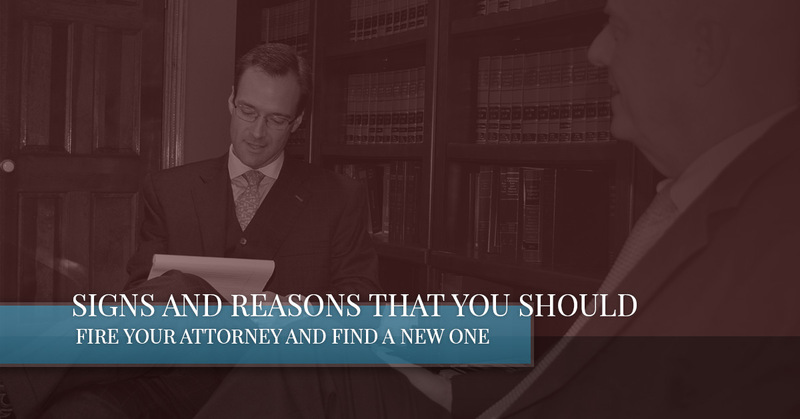 If you have found yourself in a situation where you’re working with unprofessional legal representation, it’s time to find a new lawyer — one who works toward your best interest and the success of your case. If you are looking for a new DUI or criminal defense attorney, do not hesitate to reach out to a lawyer at Murphy & Price, LLP. Our experienced lawyers are dedicated to working with you on your case and providing you with legal assistance and advice. Give us a call today at (719) 900-2999, or schedule your free consultation online.